Marco V, Will Sparks, Twenty One Pilots, Shakira feat. Rihanna, Skidka & Hard Rock Sofa and more. 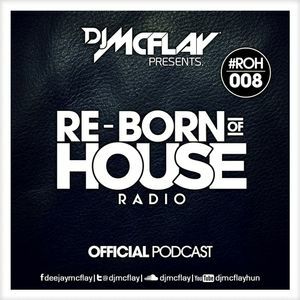 This is eighth episode of Re-Born Of House Radio!